The Ergoboard is one more example of an in-house product development project created by Vertex. Our design engineers based the development of this product from their experience of using CAD programs for long hours and feeling the strain of extensive computer mouse use. 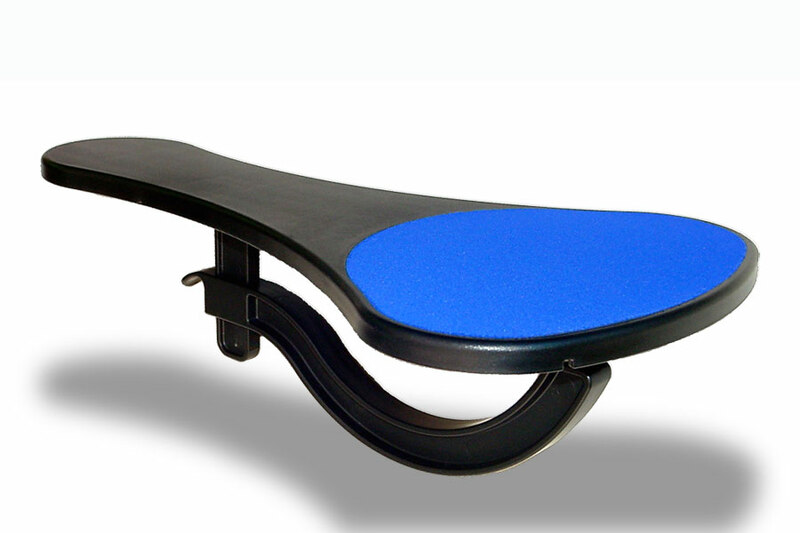 The innovative Ergoboard ArmRest™ provides ergonomic support and comfort for computer users, in particular for those who use mouse applications extensively while working on CAD/CAM and desktop publishing projects. 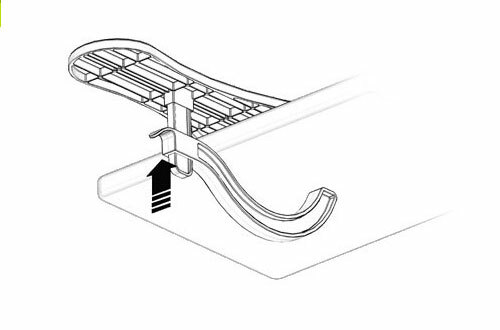 The three-part plastic injection molded assembly snaps together and attaches easily to most office workstation desks. The combination of a mouse pad with an armrest was an innovation that makes The Ergoboard a welcome addition to any workplace.